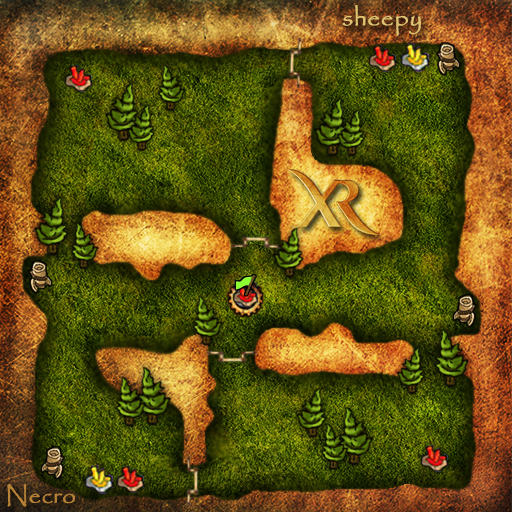 Description A remake of sheepy04. Thanks to Amy for the overhead. - Added a lane north and south each with a grimms wall to reduce the number of stalemate games.